Location! Location! Location! Attention All Valencia Westridge Buyers & Agents! 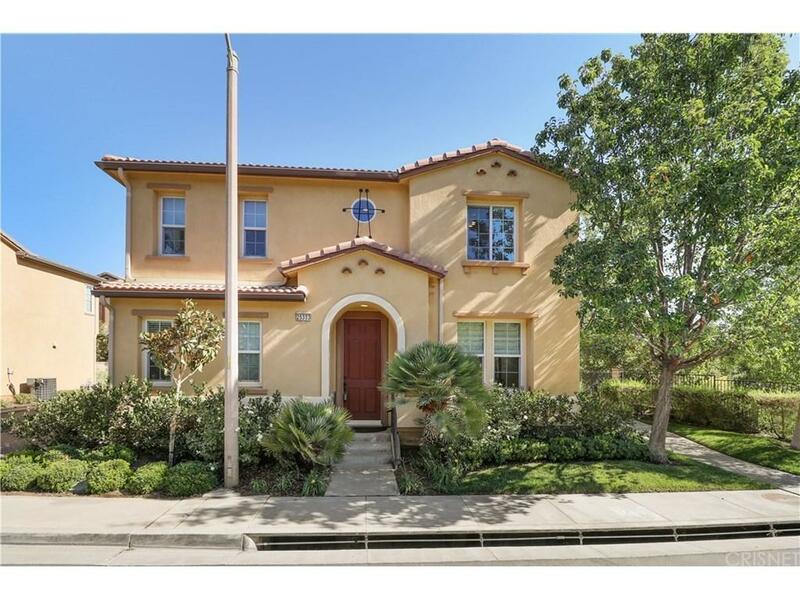 Wait Till You See This Fantastic Home With Most Desired Golf Course View In The Highly Sought After San Abella Neighborhood In Prestigious Westridge With NO MELLO ROOS! Must See To Believe! Beautifully Situated On A Cul De Sac That Backs To The Golf Course! Excellent Floor Plan! Cook?s Kitchen With Tons Of Storage! Fabulous Family Room With Fireplace! Marvelous Master Suite! Terrific Room Sizes! Your Own Private 2 Car Attached Garage! Resort Style Westridge With Sparkling Pools, Inviting Spa?s, Tennis Courts, Basketball, Club House, Kiddie Pool, Tot Lot, Playground & So Much More! Incredible Location! Moments To Everything! Highly Rate Schools Nearby! If You Are Only Seeing One Golf Course View Home In Exclusive Westridge In The Price Range, Make Sure This Is It! Do Not Miss! Standard Sale! Must See! Standard Sale! Valencia Living At It Best! Sold by Monica Bazan BRE#00687722 of Homesmart Evergreen Realty.